Background Screening | As businesses become comfortable using the Internet to handle a variety of support functions, a surprising number and diverse sorts of “Do-It-Yourself” services have become available, including “Do-It-Yourself” (DIY) online background checks. While seemingly simple and affordable, such services present potential risks that could pose a threat to a businesses’ brand. Here’s a brief list of considerations that could serve as a litmus test as to whether a DIY background check service or a more-conventional Consumer Reporting Agency (CRA) is the best choice for you. Will the search be wide and deep? As with any type of research upon which your business may depend, background checks require thorough scrutiny of data sources. Such research expends large amounts of both time and personnel resources. Take, for example, legal records used for criminal background checks. In the United States, available data differs between federal, state, and municipal levels; for example, there are thousands of jurisdictions where pubic records can be obtained, and the manner for obtaining these records can vary from court to court. So, depending on how many locations the candidate attended school, lived and worked, researchers may be faced with combing through records maintained in numerous locations. CRAs typically enlist the aid of court runners since many jurisdictions require in-person representation to access their records. How will the DIY service you’re considering deal with this complex and often inconsistent process? Also, DIY services may merely aggregate information on a candidate based on readily-available online data, to include publicly available information contained in news stories and social media accounts. Ask if that is the case because solely using and relying upon such information presents potential legal risks to an employer; the information may be on the wrong person, incorrect or out of date. And making a hiring decision based on a candidate’s public online persona without ensuring the data is accurate and complete may be deemed prejudicial. Will the results be accurate? Regardless of how meticulous it is, each background check may yield confusing and erroneous findings. And, as noted above, the information may not refer to the right candidate. Even when handling such tasks using internal resources, companies can spend massive amounts of time trying to reconcile such data. Learn what ESA can do for you! Call 866-830-3724 to discuss background screening services or complete the form on www.esascreening.com now! You have to be aware of the current trends. The market is not the same as it was several years ago. Businesses and background screening are no longer chasing their customers down, but instead, they are designing strategies to attract them and engage them in their products and services. The digital era provides an abundance of opportunities for your business. Many of those can be used to expand and grow your business. The team of marketing experts you are looking for should have the right knowledge. They should be able to understand social media marketing, PPC and SEO. 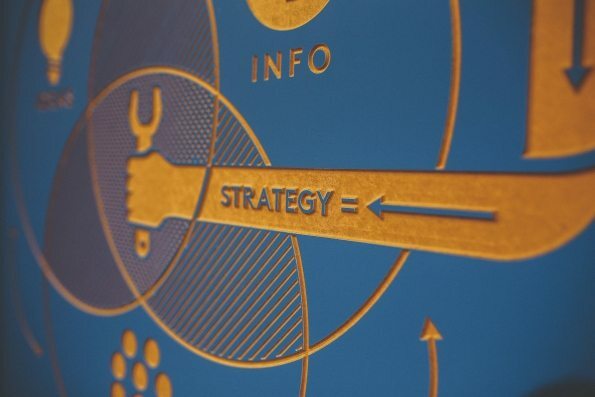 The wider the skill set, the greater the chances that they will be able to design a unique marketing strategy for your specific business needs that will work well with all of your objectives. A good digital marketing expert knows that mobile marketing has become the most important marketing factor. It has a great impact on how your website will be designed, what content you will be relying on, what is the desired user experience and in what ways your services and products will be promoted. 4. If they offer a free consulting gig, say yes! It is important to understand that you should not be looking only for a skill set. The bond between you and the marketing expert should be more like a partnership. If you come by an agency or an expert that wants to provide a free consulting session, go for it. This is the best way to see and feel the relationship between you. There is a big chance that there will be some differences when it comes to how you want to get things done. But, if you are speaking to an expert, they should hopefully have knowledgeable arguments and previous case studies to back up their suggestions. During your free consulting session, you will find out if they have complete insight into your business philosophy and if they get the idea behind your products or services. And, what’s more important, you will hear how they think and what their approach to marketing is before you regret signing a contract. This is a great way to check out any marketing expert or agency. We live in the internet era. In case some of the so called “experts” don’t have a website, you should take our advice and skip them. On the other hand, not all marketing experts and agencies that have a website are necessarily good ones. Take your time to browse through their site. See what type of content they are using and what effect it has on you. You should be able to find content that explains how they address specific issues and problems related to marketing. There should also be a list of benefits they are offering prospective customers. Background Screening | Did you know that 75% of millennials have a profile on at least one social media network? That’s quite a lot, especially when you consider there are almost 80 million millennials residing within the US alone. What’s even more interesting is the fact that as many as 55% of them will post at least one selfie every week. And on average – millennials spend at least an hour per week to get that perfect selfie. That’s a full hour of some high quality self-admiration. Speaking from the perspective of a millennial – yes, it is evident that we can be a little bit egotistic, to say the least. But what is even more important – we can be quite helpful around the workplace. In fact, one of the positive aspects millennials can be proud of is the fact that we are a generation that is actively engaged in everything that concerns us. So while some of us are saving the planet as we speak, others are mastering technologies that are shaping the future! This means that we’re not all that spoiled as most of the members of Gen X believe, and probably all of the Baby Boomers firmly accept as an absolute truth. However, managing members of Generation Y (the millennials) can be a somewhat tedious task. Dealing with delicate personalities with high expectations and no patience can really cause a lot of disturbance in the workplace. So what are millennials expecting from their bosses? What motivates them, and how can you keep them engaged in their work? Let’s start with the basics and see what type of a boss millennials respect. Taking the high stand and insisting on establishing an authority over your millennial workers is a fast lane to nowhere. An average millennial will probably smile to your face and then quit without any notice when they find a better job. However, if you want to keep them around, know that they are looking for leaders, not bosses. What is the difference? Leaders coach their teams, they identify themselves with their workers and are dedicated to developing individuals and their unique skill-sets instead of labelling their employees. They want to be appreciated as individuals, not referred to as if they are nothing more than a number. Background Screening | I’ll never forget the time I was sitting opposite a client taking a brief for a new position in her team and when I asked her if she had a position description she literally scribbled a few bullet points on to aPost-It note and handed it to me across the table. I should also point out that the all too common “We’re hoping to create the job around the best candidate depending on their previous experience” never really cut it with me either. So here’s a step-by-step job description checklist for any business owner or hiring manager thinking about bringing somebody new into their team. It’s not uncommon for an employer to know that they definitely need to bring somebody new into their business, but to not have carefully thought out exactly what it is that the new team member will be doing. We’ve written about this previously. This is a dangerous way to start. From experience, the very first thing a candidate thinks if their potential new employer (or recruiter for that matter) can’t provide them with a detailed job description is either that the job doesn’t exist, or that the company doesn’t really care much about their employees. Not a great impression to make. Similarly no employer wants to hear a team member say, “Sorry but that’s not in my job description”. Every manager wants staff happy to go beyond the call of duty. However the “call of duty” still needs to be documented in some way. Don’t make a job title too vague or ‘creative’. You will just confuse people or perhaps even put them off. Internally you might decide to call your receptionist the “Director of First Impressions”, but on a job description that you share with a candidate during an interview it should still make reference to “Receptionist”. Here are a few examples of real job titles I have seen on job descriptions that required some ‘translation’ before they really made sense to the relevant candidates. Background Screening | 3. Remove “references available upon request.” Employers take it for granted that you’ll provide references when they ask for them, so there’s no need to announce it up front. This is a convention left over from another time. No employer is going to reject you for including it, but it takes up space better used for something else and, like an objective, it makes your résumé feel dated. Overnighting your résumé to the hiring manager to make it stand out. Pick up any job-search guide from a decade ago, and you’ll find this advice still in it. But these days, you’re more likely to look like someone who doesn’t follow directions – and worse, your materials might not be considered at all, because you didn’t enter them into the company’s electronic application system. 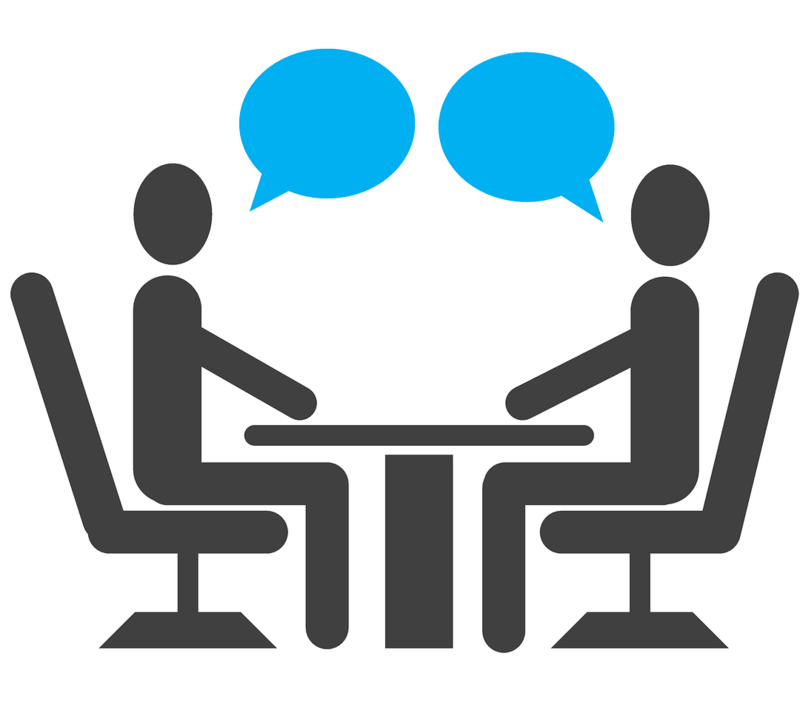 Background Screening | It’s time to give your job search a tuneup. If you’re still following job-search advice from a decade or more ago, chances are good that you’re inadvertently sabotaging your own chances of getting hired. And if you think you’re too young to fall into that trap, think again: It’s not just workers with decades of experience who fall for this – even 20 somethings fall victim, because they’re relying on outdated job-advice guides, parents who don’t realize that hiring conventions have changed, or even college career centers that haven’t updated their knowledge for the way things work today. 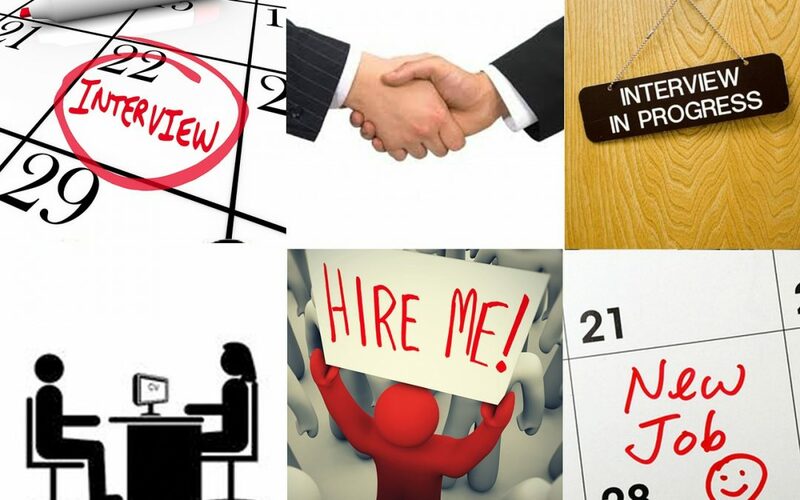 Here are five ways to modernize your job search to compete in 2014. 1. Remove the objective from your résumé. Yes, you may have learned years ago that every résumé should start with an objective, but that advice has long been outdated. Objectives now make your résumé look out-of-touch with modern conventions. What’s more, objectives are about what you want, rather than about what the employer wants – and at the initial stage of the hiring process, employers are much more concerned with what skills and experience you can offer than with your hopes and dreams. Plus, most objectives sound stilted and generic anyway. It’s been a long time since one did a job candidate any favors. After you remove the objective, replace it with a profile section – a few sentences or bullet points that highlight who you are as a candidate and what sets you apart. Done well, these can serve as overall framing for your candidacy, explaining to employers the key facts you want them to know about you. In fact, profile sections have gained so much popularity that résumés without them are starting to look a little bare.